expand the historical understanding of the Italians immigrating to the United States in the early 1900's and the struggle of the immigrants upon arriving in this country to begin a new life in a culture where many did not speak the language (by focusing on education, historical compilation and community association). Festa Italiana di Vandergrift is organized under Vandergrift Festa Italiano, Inc., a Pennsylvania tax exempt non-profit organization under section 501(c)(4) of the Internal Revenue Code. 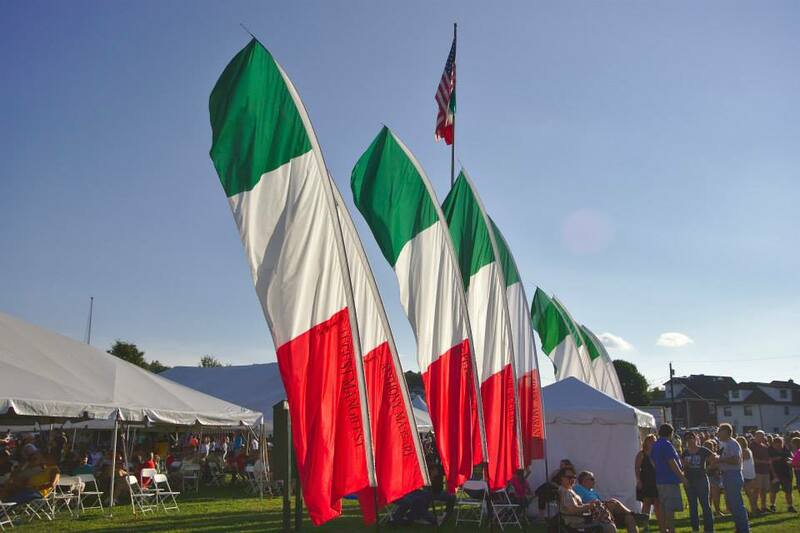 ​The Bari Club, official World Headquarters of Festa Italiana di Vandergrift.